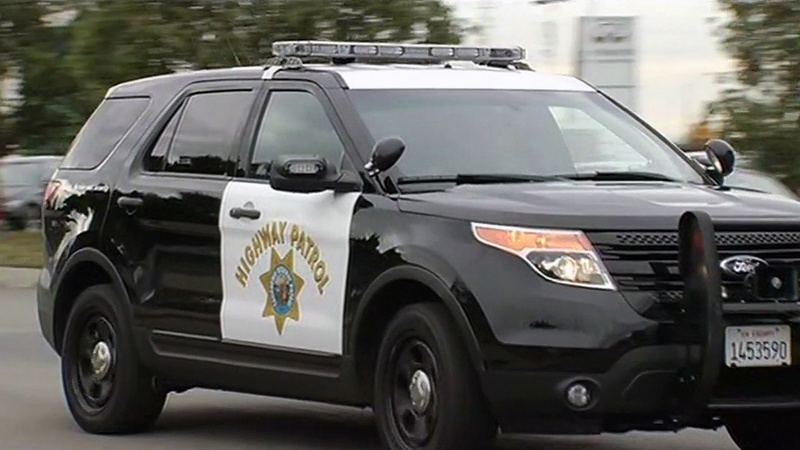 OAKLAND, Calif. -- All lanes on interstate Highway 880 have been reopened after power lines fell down across the road early this morning, the California Highway Patrol reported. The CHP reported downed power lines near 23rd Avenue at about 3:39 a.m. At about 5:10 a.m., the lanes were reopened. Oakland fire personnel reported to the scene, but were unable to clear the lines, according to the CHP. PG&E personnel were on their way to the scene at 4:06 a.m., according to the CHP. A Sig-alert was issued at about 4:00 a.m. due to the downed lines. The CHP cancelled the Sig-alert at 5:13 a.m.